Andrologist is a specialized doctor dealing with diagnosing and treatment of male urinogenital diseases. Pathologies can have both inflammatory and non-inflammatory characteristics. Ipogonadism (different situations conditioned with insufficient activity of male glands). 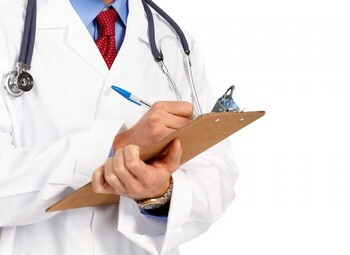 What diseases does the andrologist treat? Orchoepididymis (testicle and epididymis inflammation). How to get ready for the visit? Symptoms proving inflammation of urinogenital system. How does the consultation pass? That starts from questioning and compiling anamnesis. Those are answers to medic’s questions on problems you want to solve. That’s how the detailed picture of the disease is clarified. That is followed by a medical examination if necessary. Everything depends on the reason of visiting andrologist. Bacterial inoculation of prostate secretion and urethral discharge. When the results are ready patient will pass another consultation. Based on received data andrologist will define the diagnosis and assign treatment. That may pass under periodical supervision.